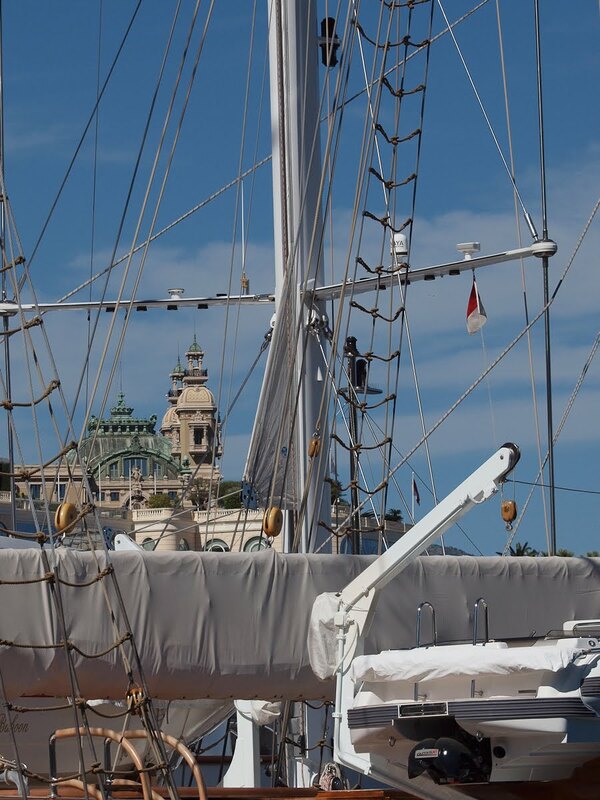 The port is a long way from the Casino yet look up, through the rigging of a yacht - a zoom lens helps - and there it is. Was it also cleaned for the wedding? Or was it always like that? Don't remember.. Must look at my photos later. Have a nice day! New lens then Jilly? What new toy have you got now? Barbara, so many MC buildings have been cleaned for the wedding so it's likely. Gailsman, same camera, same lens as when we met earlier in the year.